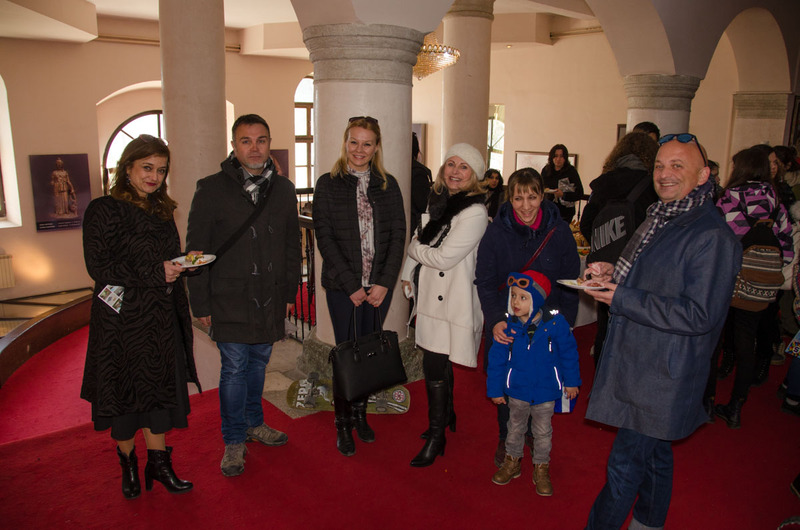 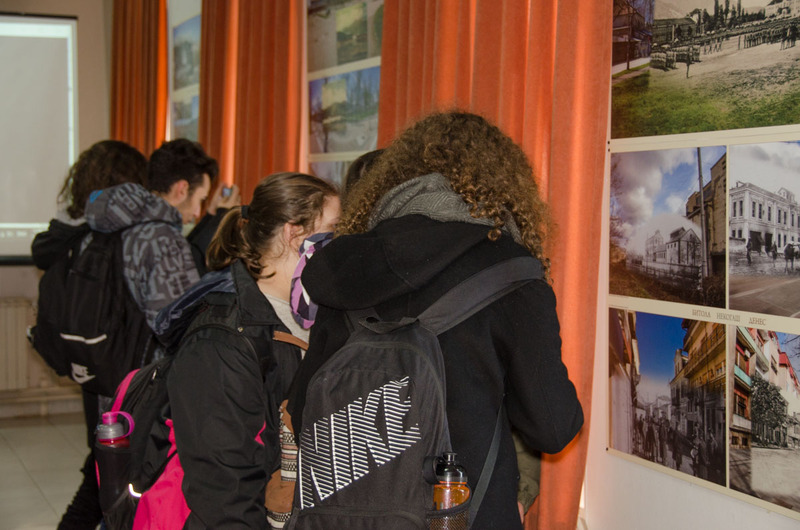 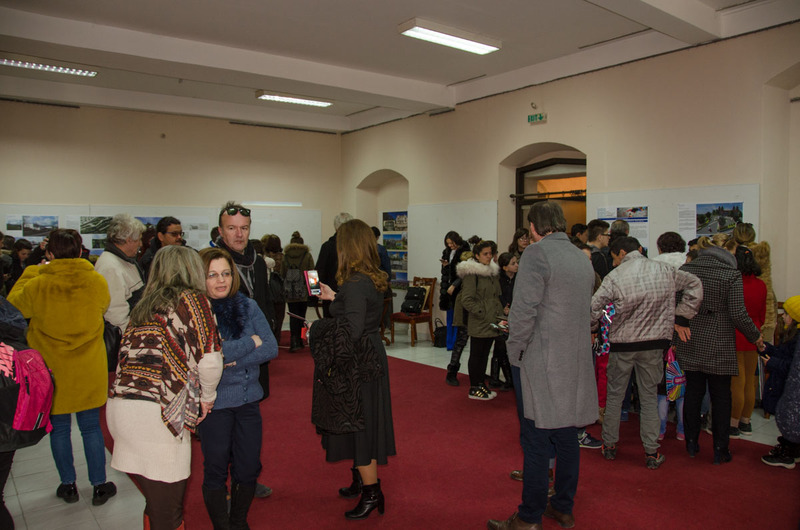 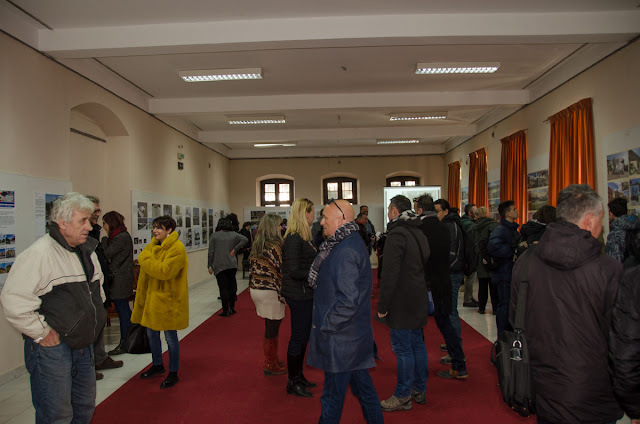 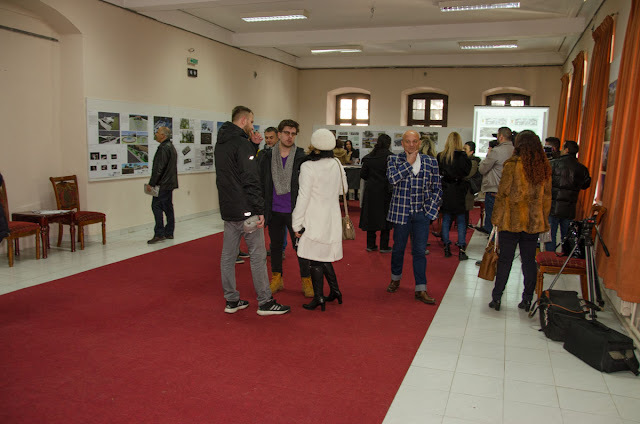 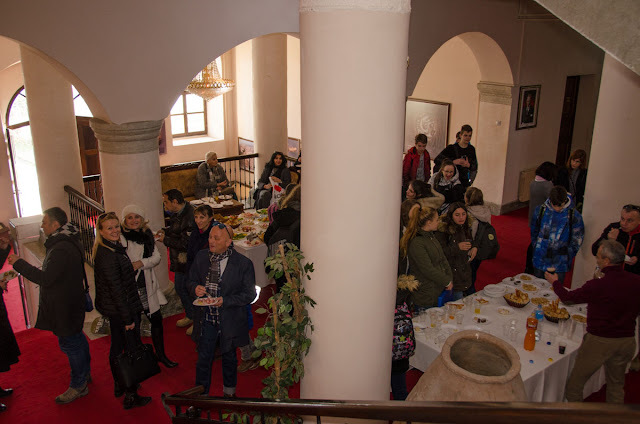 The final exhibition of the PS2 subprojects - 4D Virtual Urban Art, was held on 25.02.2018 in Small Hall of NI Institute and museum Bitola. 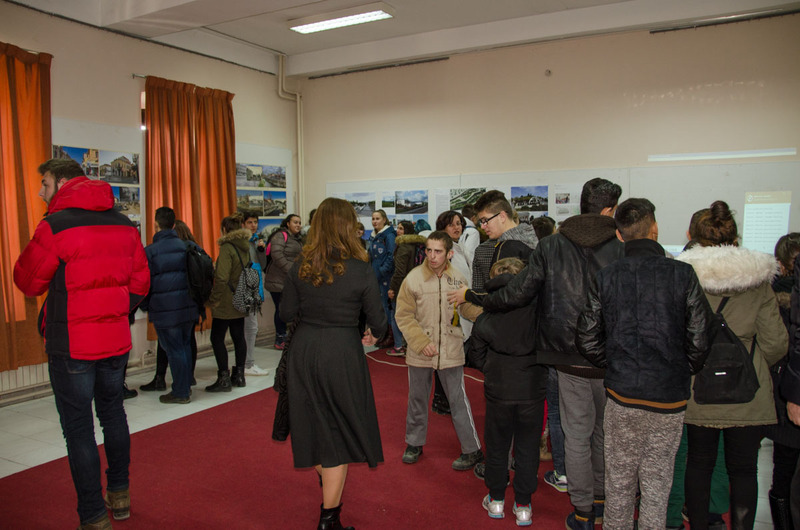 On the opening ceremony more than 100 visitors had the opportunity to familiarize themselves with the project activities and the way on which they can take active participation in the project. 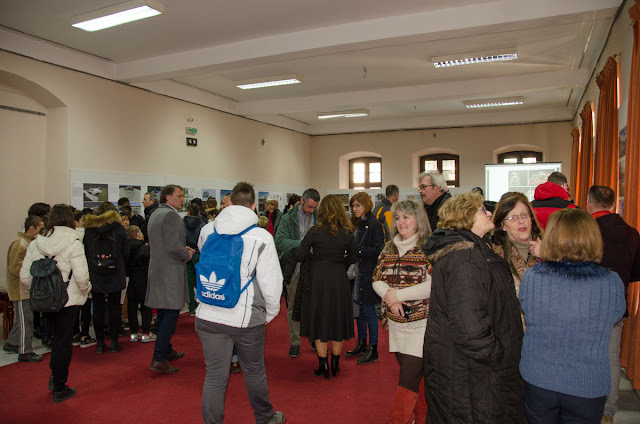 The opening ceremony was also covered by local and national media, and in the following days after the opening, more than 1000 visitors had the opportunity to visit it. 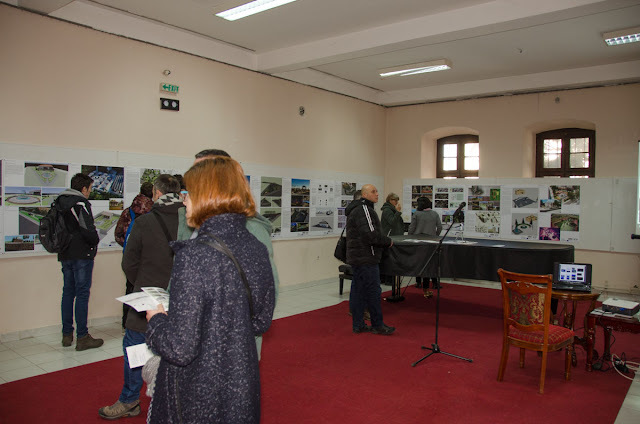 The exhibition consisted of 40 (100x70 cm) printed posters, separated in two groups. 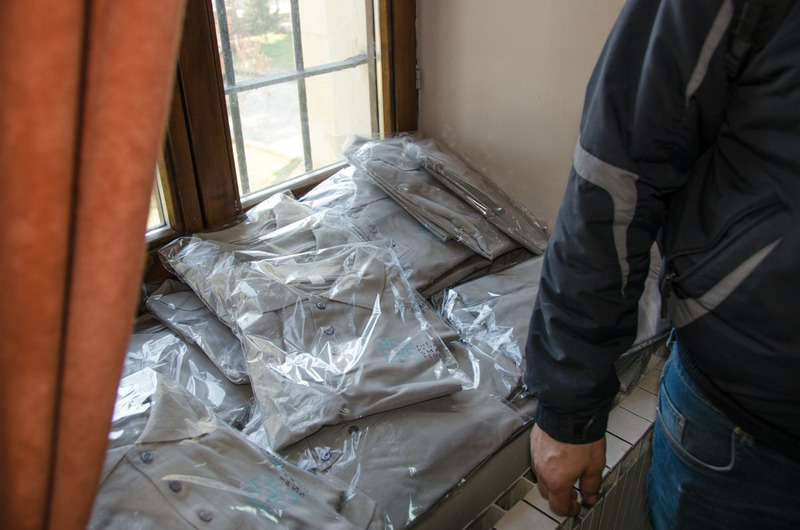 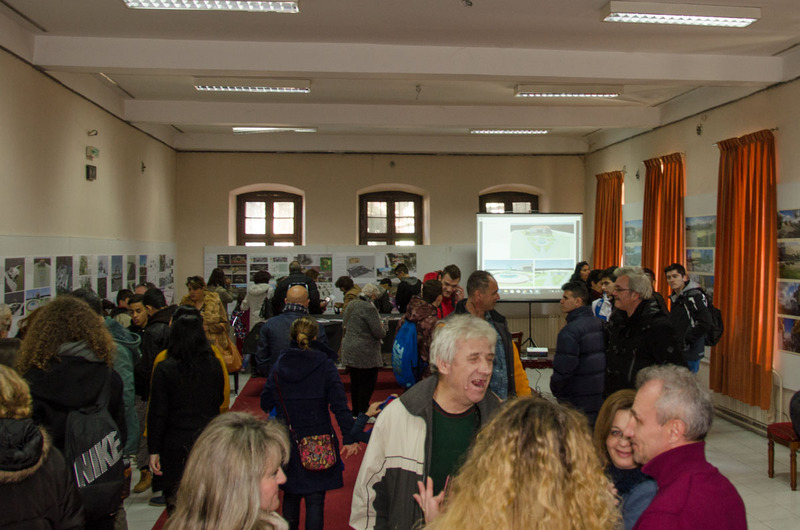 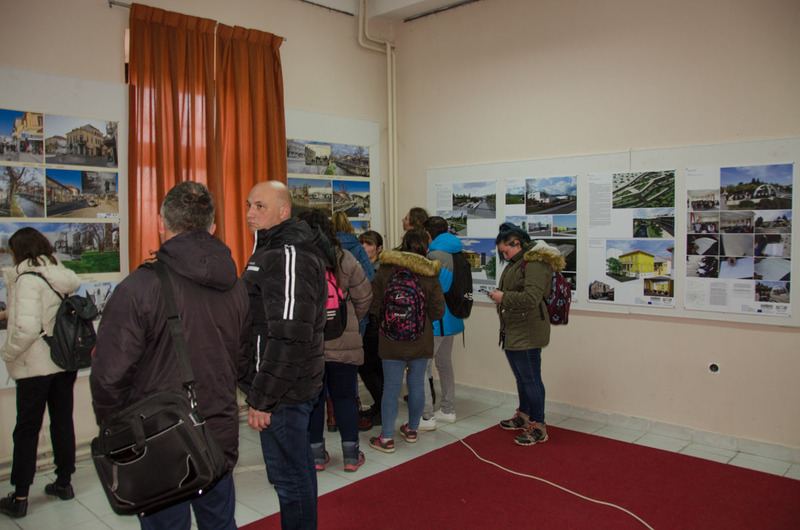 The first group (24 posters) consisted of the artist solutions for the improvement of the hotspots in Bitola. 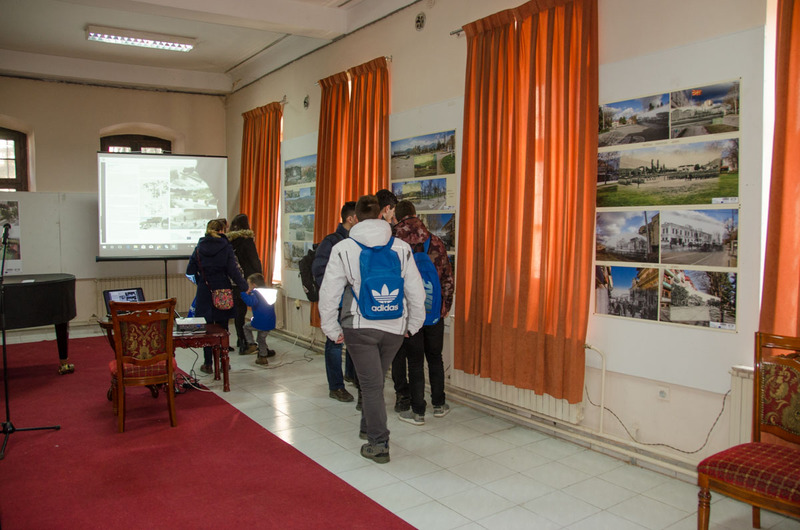 The other group of 16 posters named “Bitola then and now” represented several locations in Bitola, where comparison was made how the city looked like in the past and today. 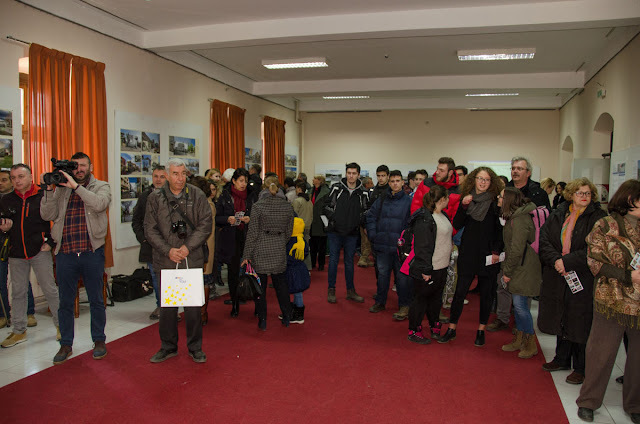 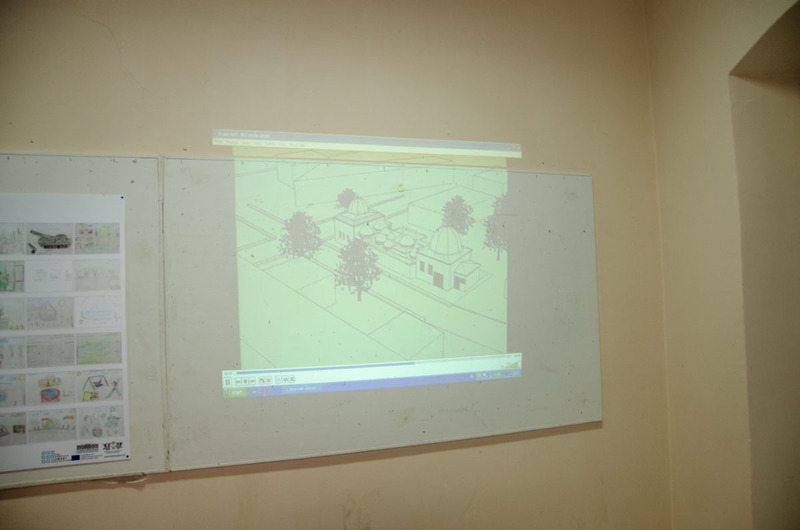 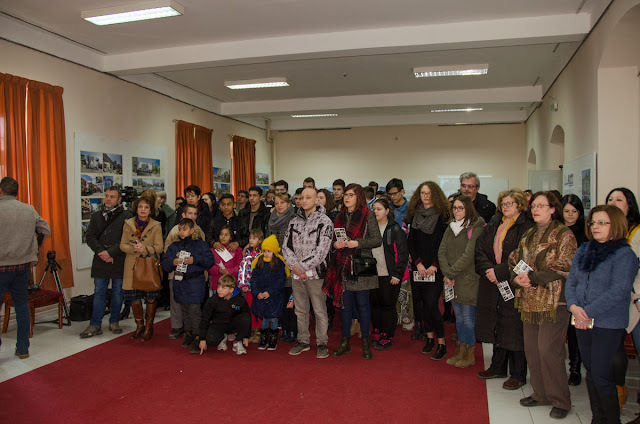 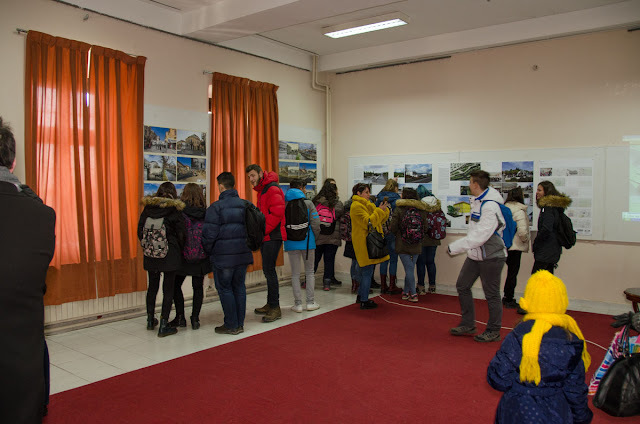 Also using multimedia presentations, the visitors had the opportunity to explore in 3D two historically important but today nonexistent locations in Bitola.